Enter your email address below to receive a notification when Fermented Farmacy starts accepting new sign-ups! Enter your email address below to receive a notification when Fermented Farmacy is accepting new sign-ups again. All subscriptions are shipped from the 20th-22nd of each month. Please order by the 17th to get the current box. Shipments generally take 2 to 5 days to arrive. 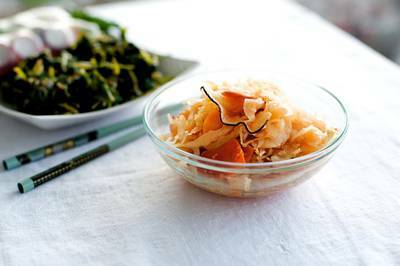 Eat your probiotics and Get Gut Healthy! 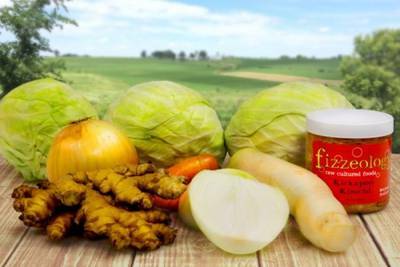 Our raw, cultured foods are packed with probiotics, enzymes and great flavor! Each batch is mindfully sourced from small family farms to include a variety of seasonal organic produce, wild plants and herbs. Choose our Seasonal Sampler and receive a new ferment flavor every month! 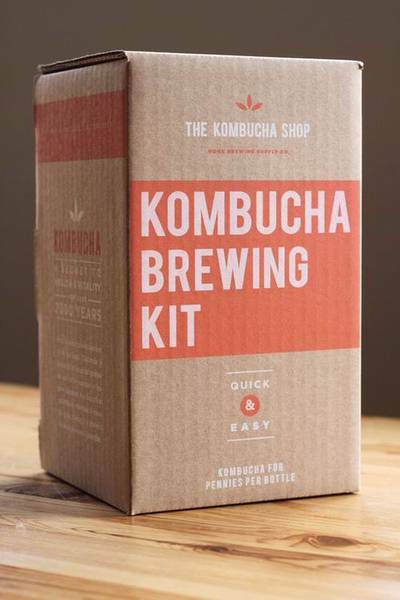 For a limited time only: SAVE over $10 on a Kombucha Brewing Kit!